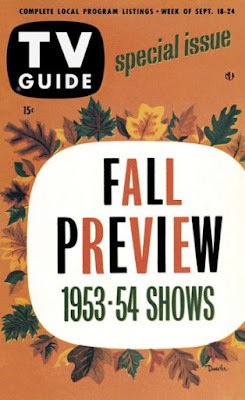 Years ago, I'd get very excited to see TV Guide's annual preview of the new fall TV shows. 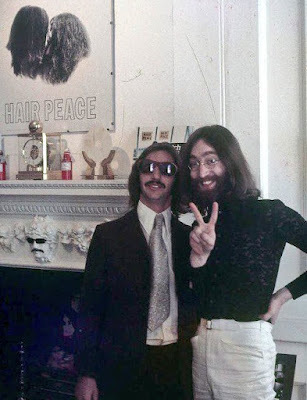 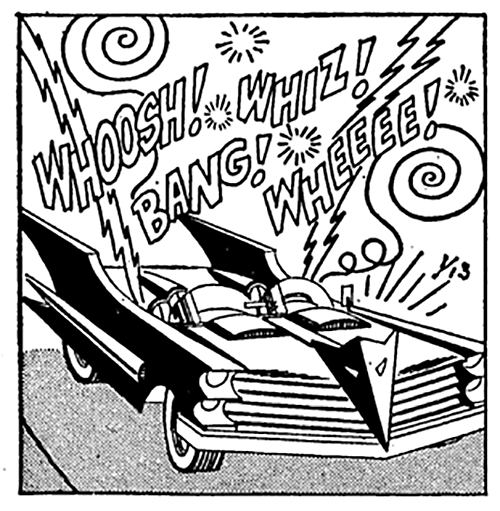 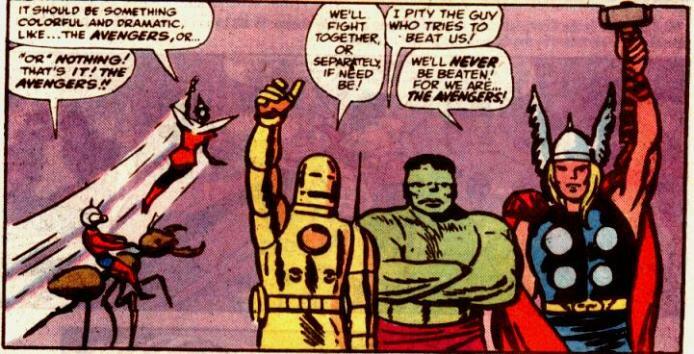 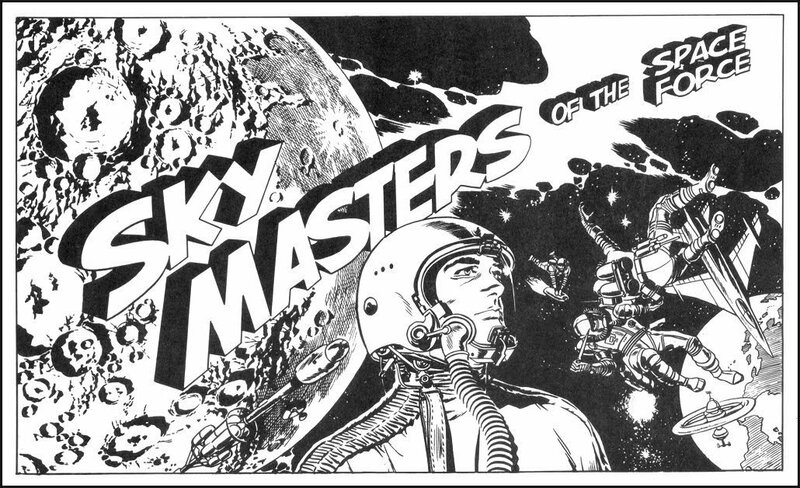 It was nearly as exciting as the Sears Wishbook at Christmas time. 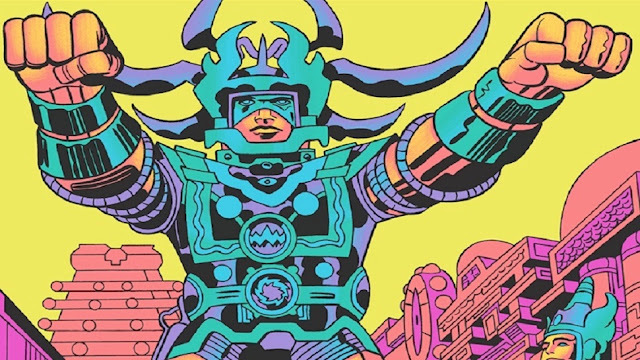 In these days, when new shows come and go almost constantly and can be watched virtually anytime, anyplace, that excitement has become a thing of the past. I follow TV Guide on Twitter, but haven't looked at the magazine in years. 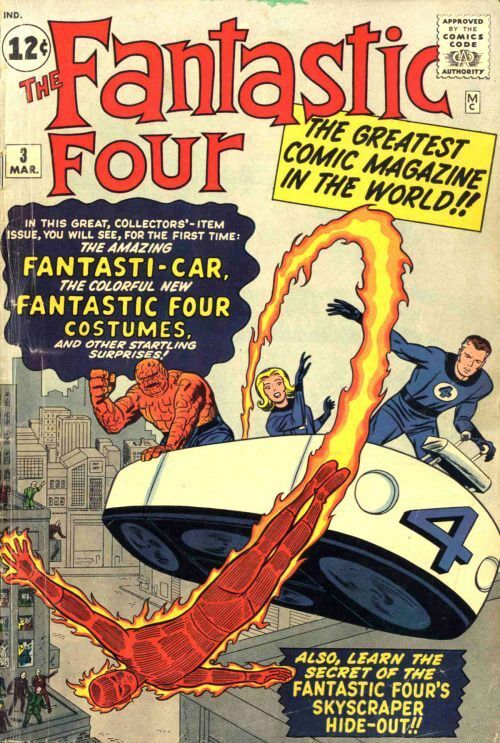 Yet, this gallery of Fall Preview covers presses nostalgic buttons. I'm sure it will for many of you, too. 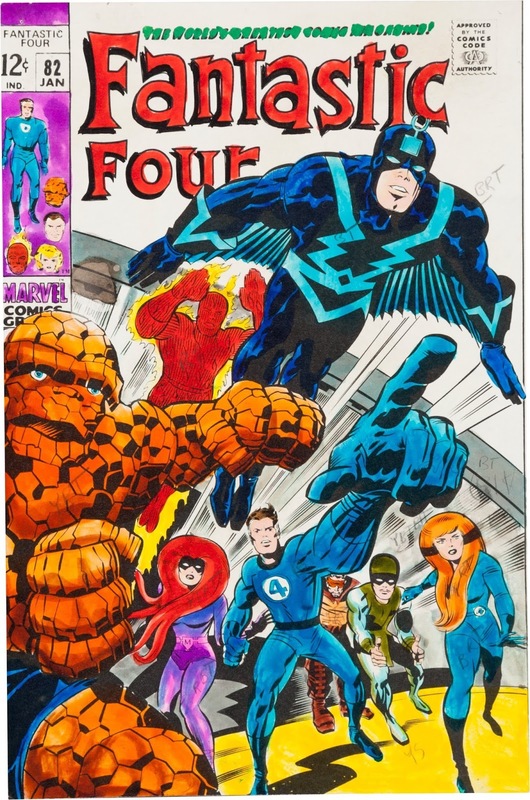 Video Find: The Monkees on Glenn Campbell's "Good Time Hour"
We've spent most of the past month looking at Jack Kirby's arts. Now, on the 100th anniversary of his birth, is a look at the man, himself. 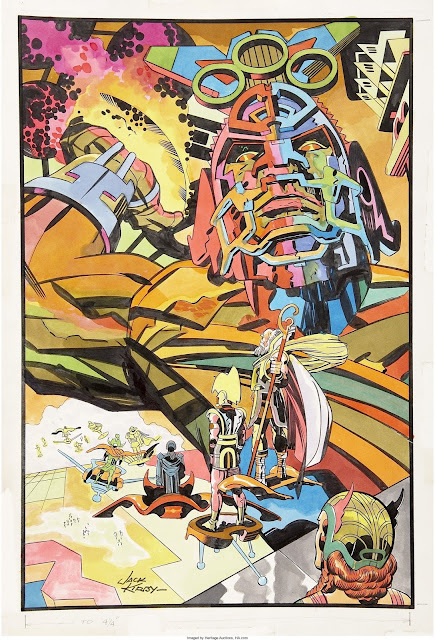 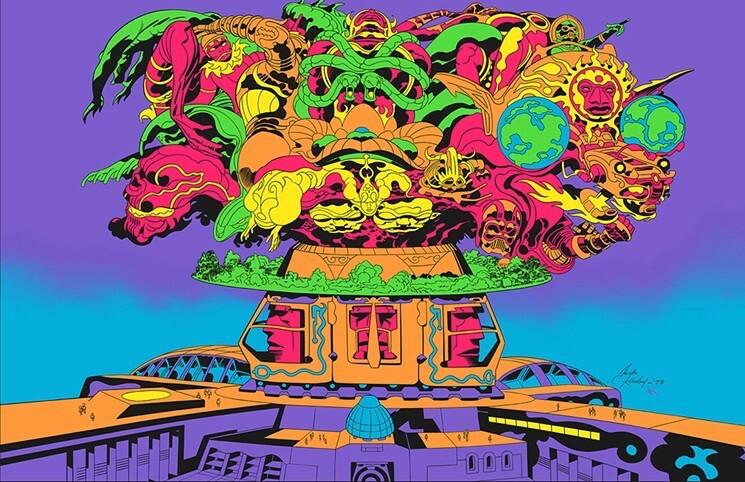 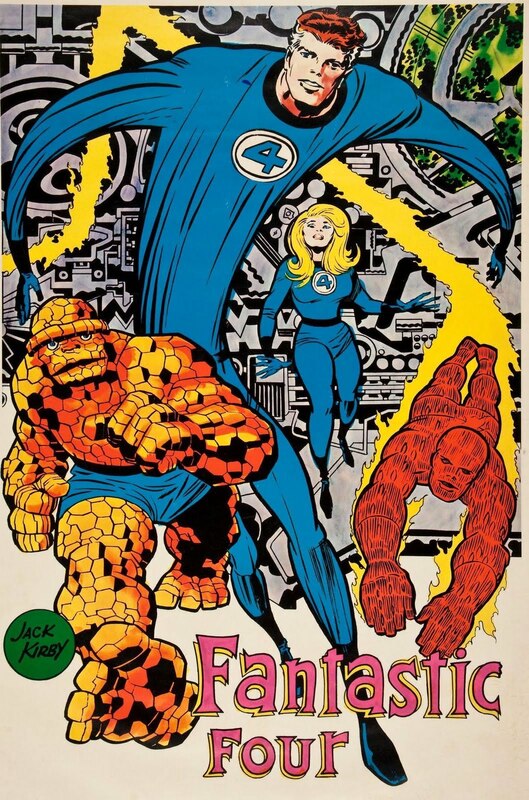 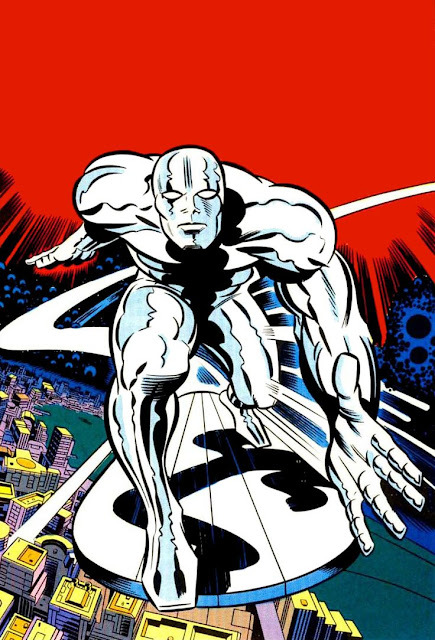 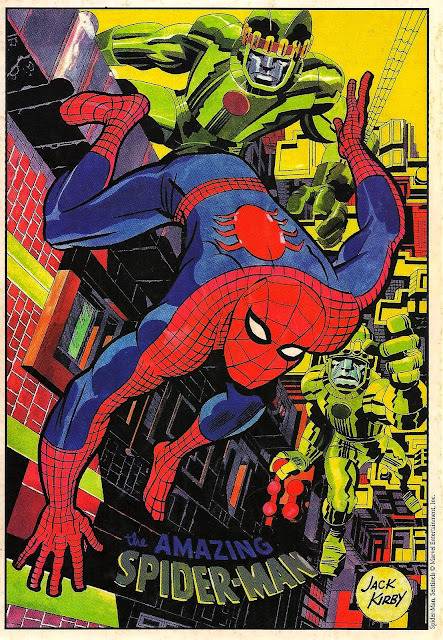 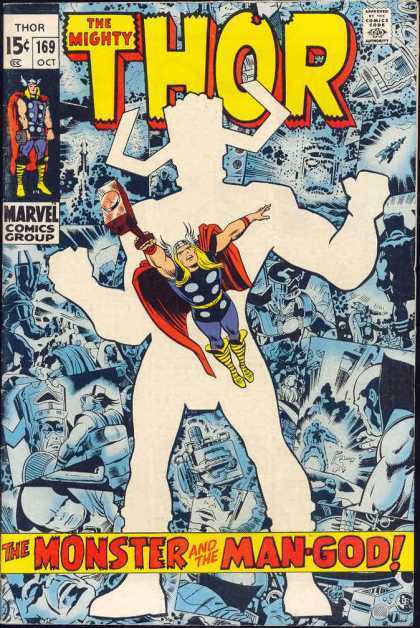 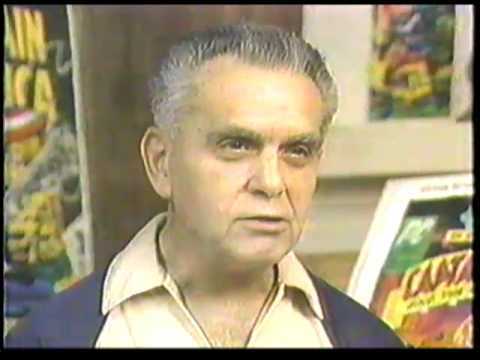 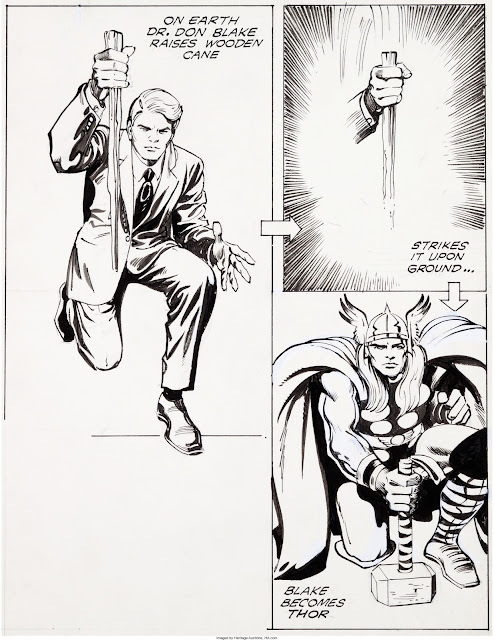 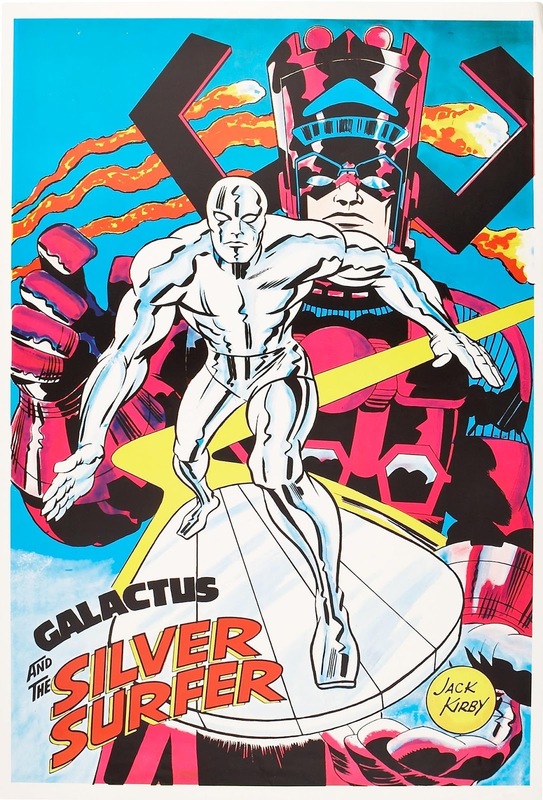 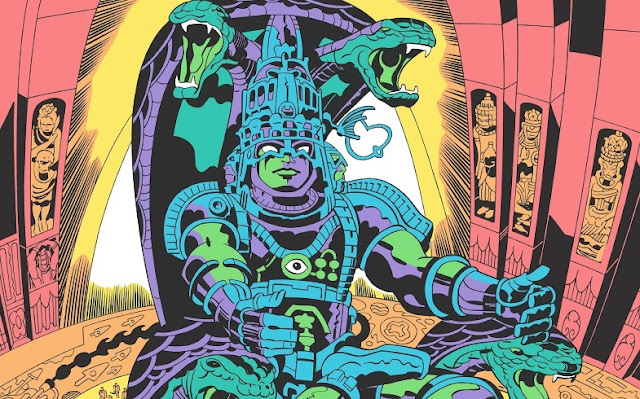 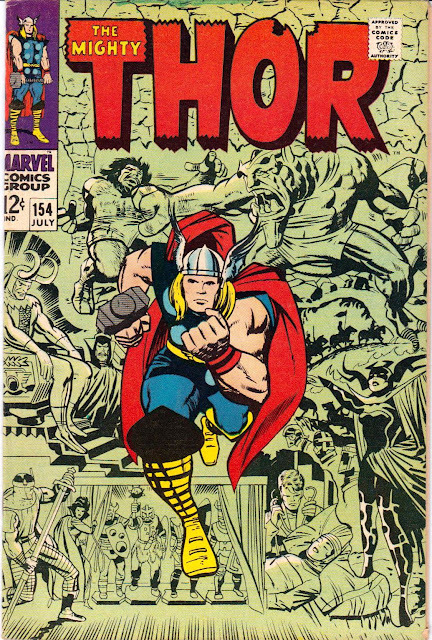 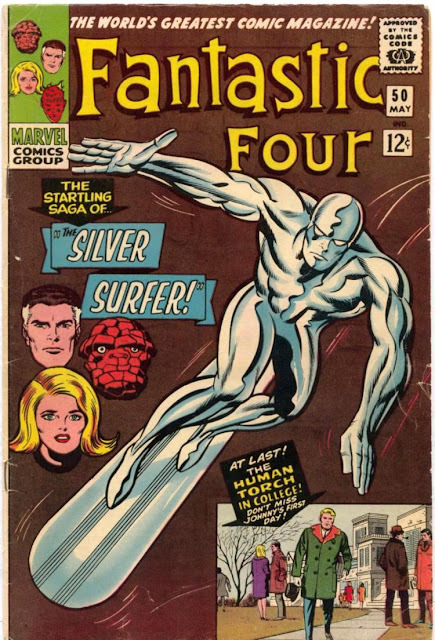 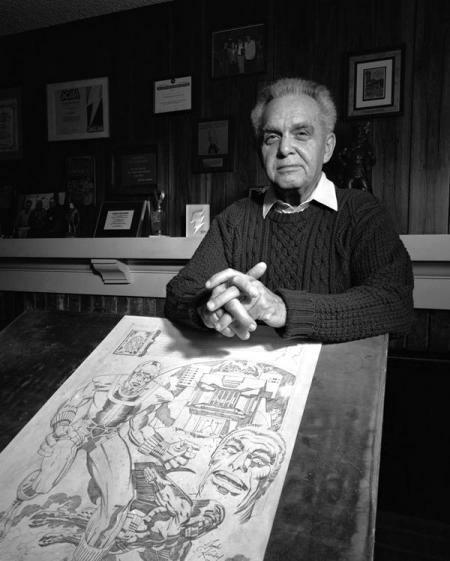 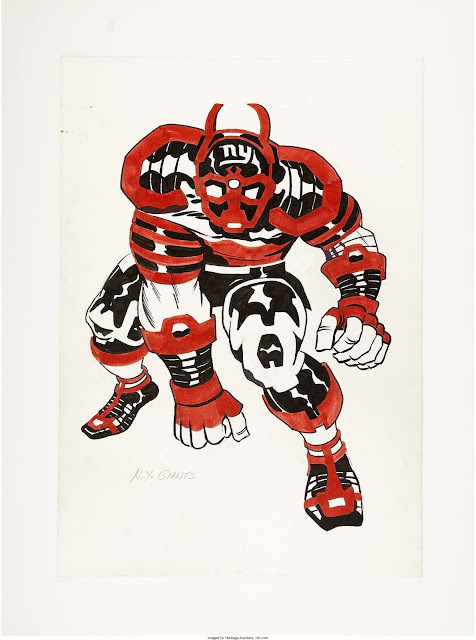 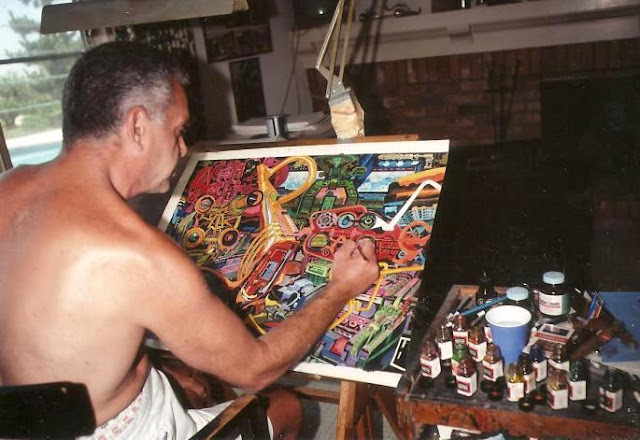 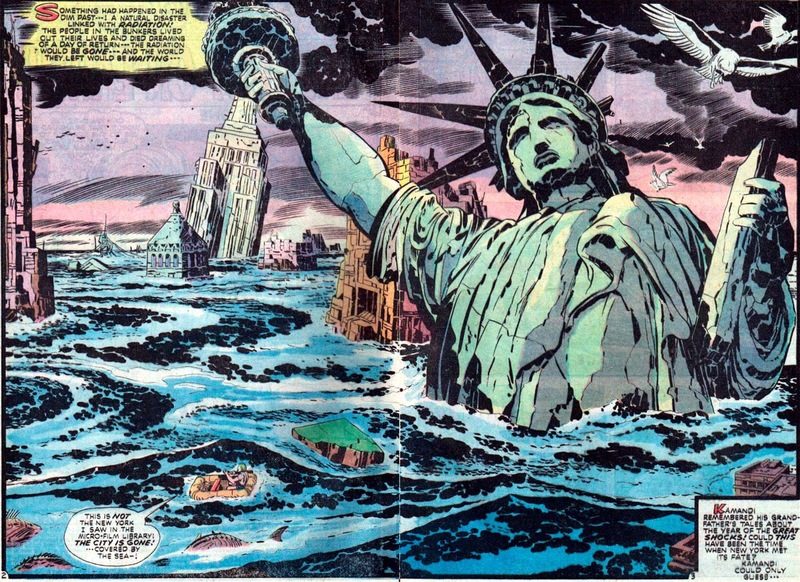 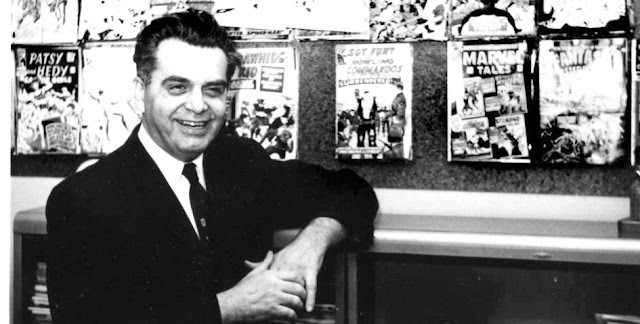 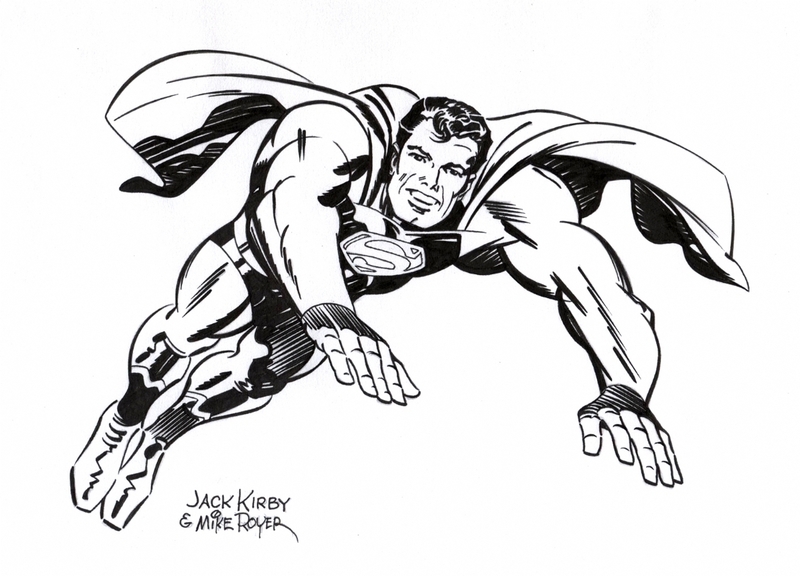 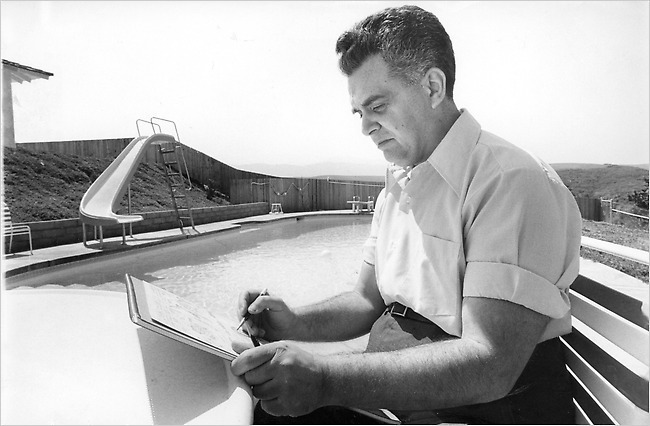 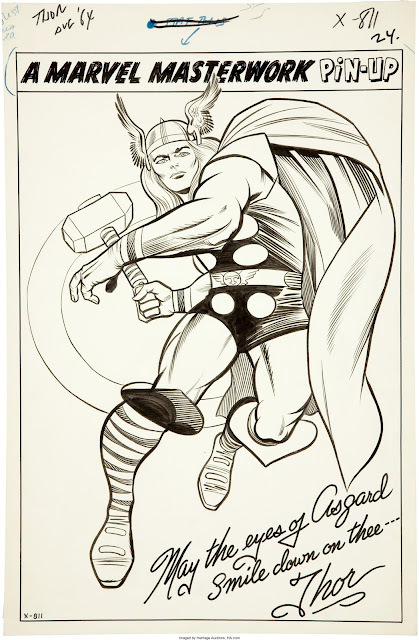 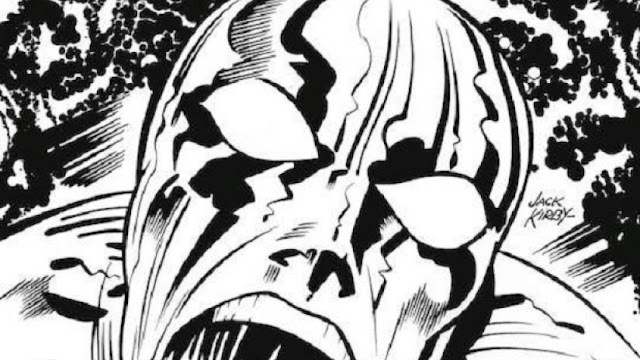 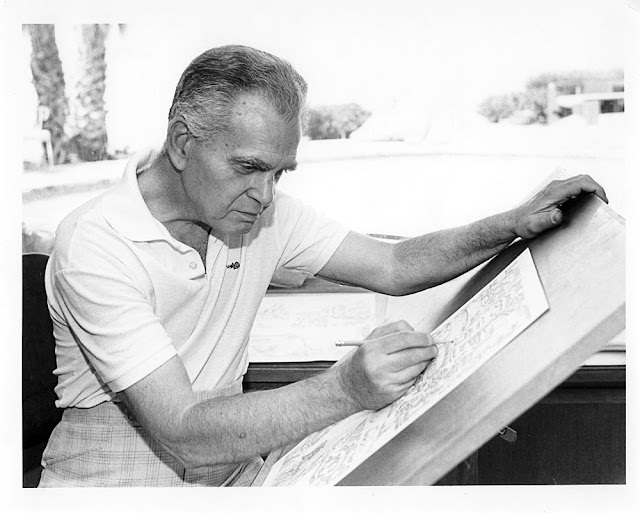 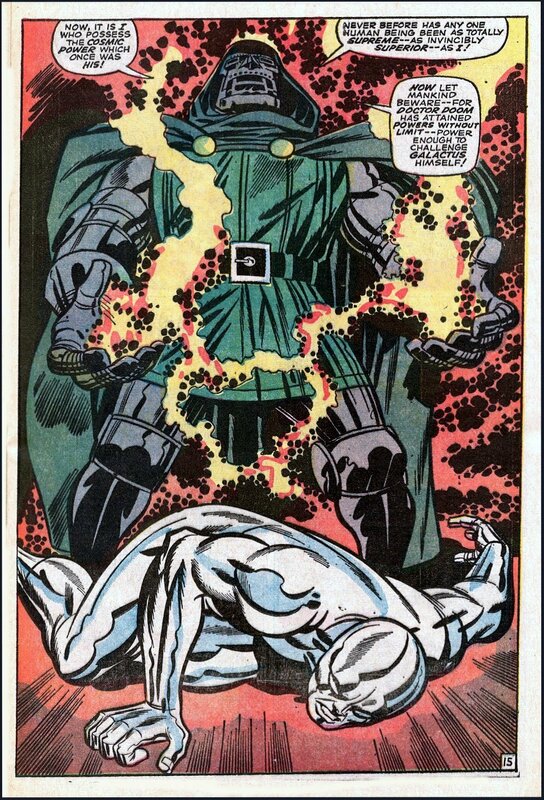 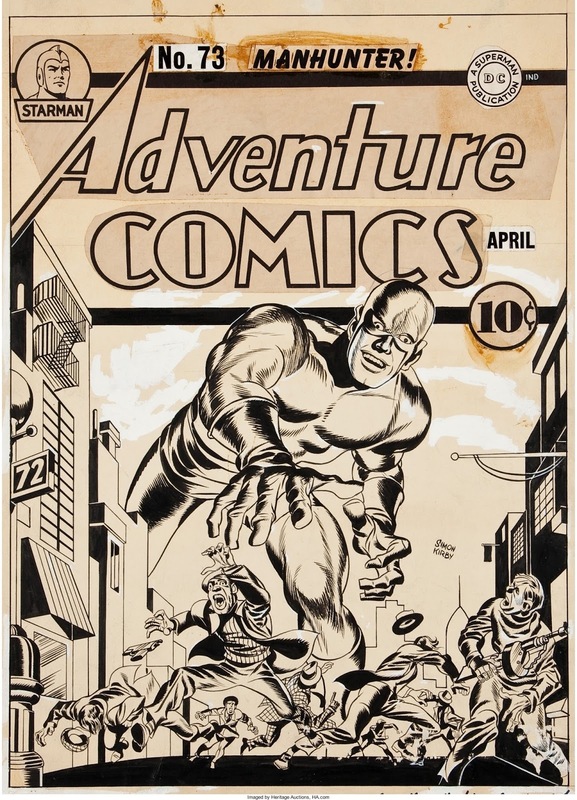 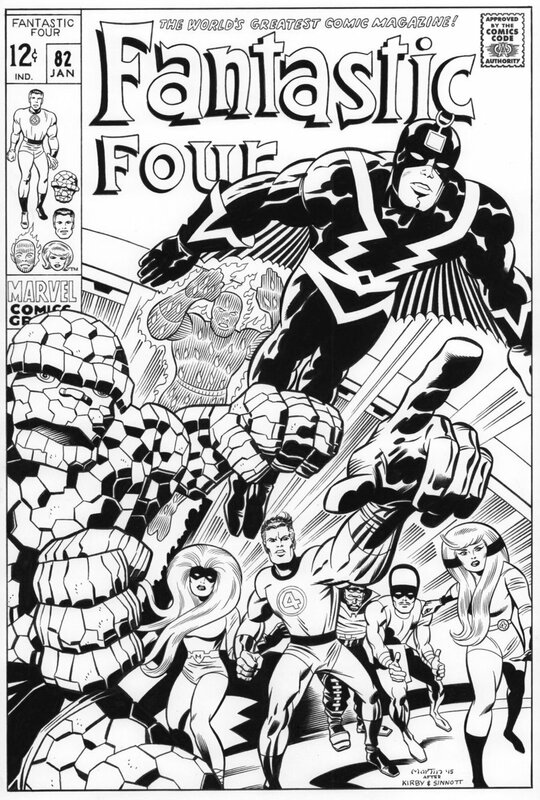 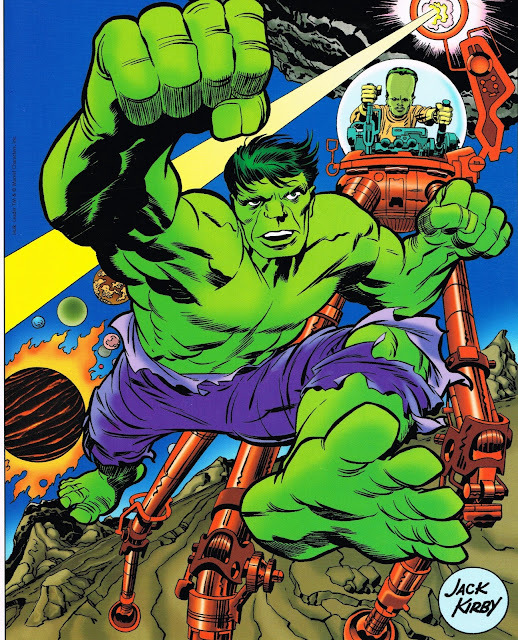 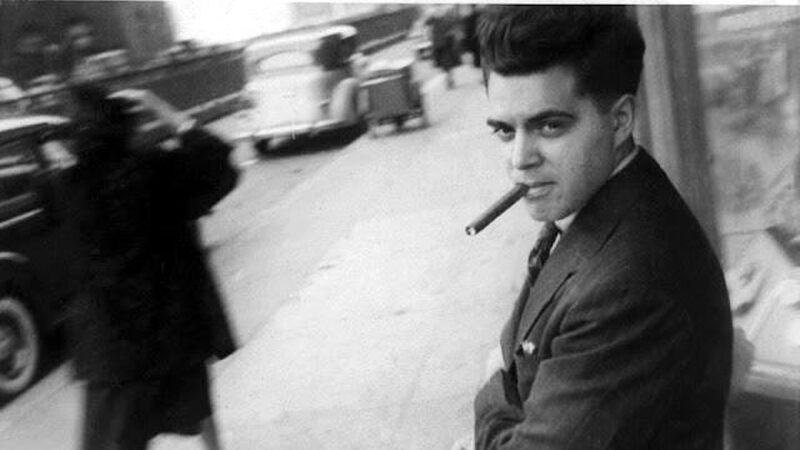 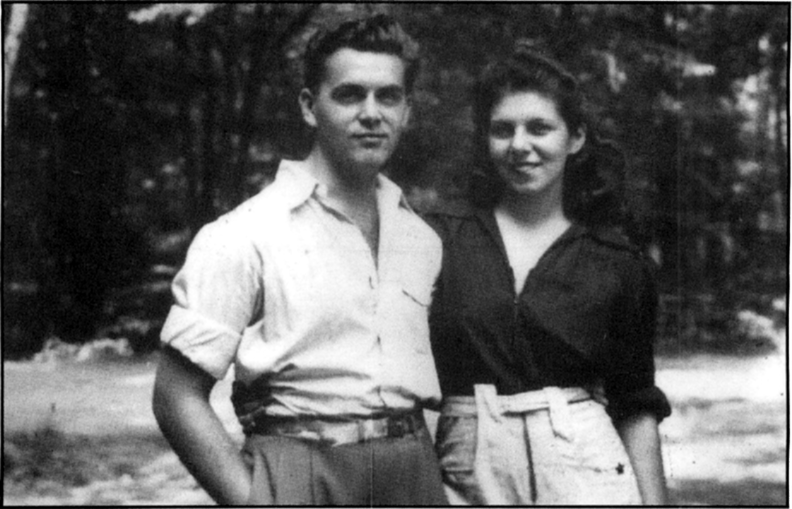 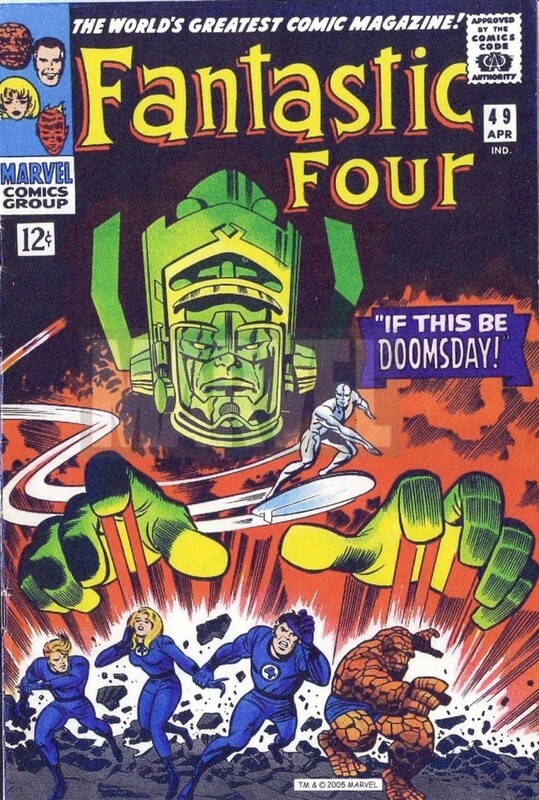 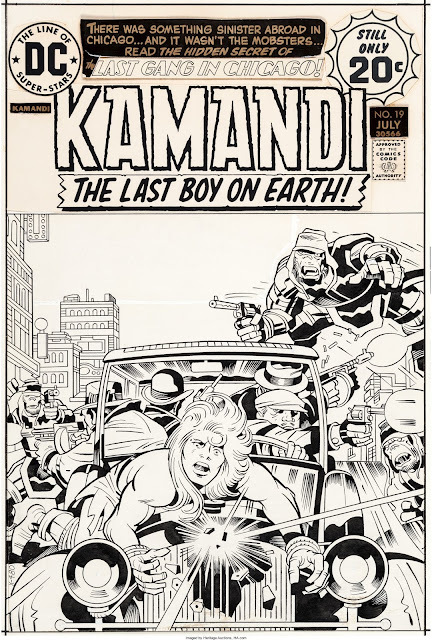 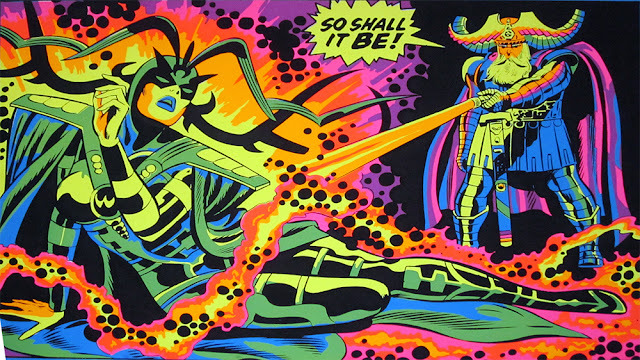 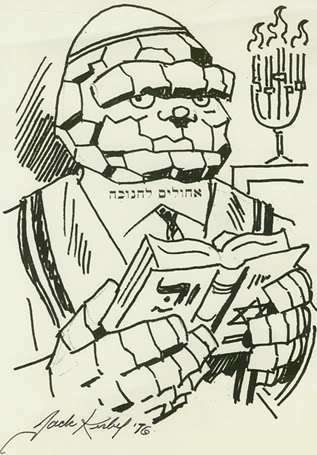 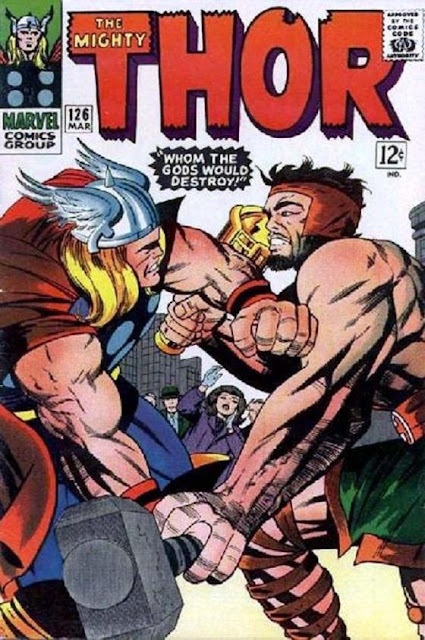 Celebrating the centenary of comic's greatest visionary: Jack Kirby! 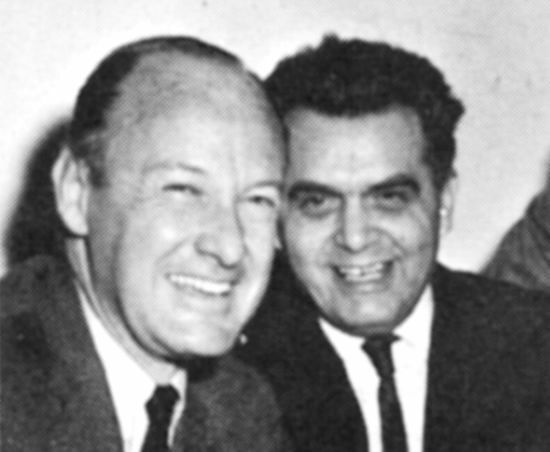 Out Sept. 15, this is the original soundtrack to the early "Doctor Who" serial.